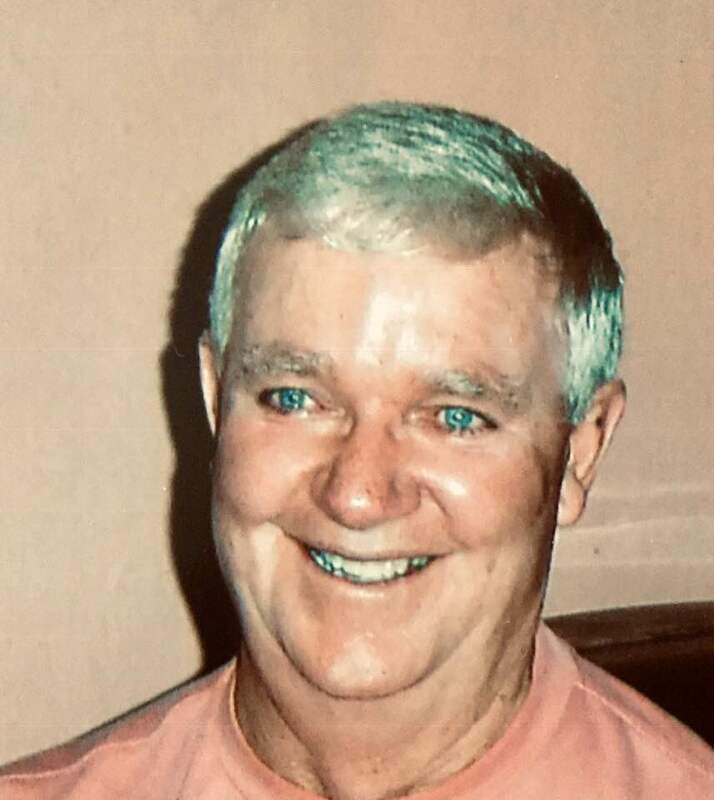 James "Jim" McCarthy View Condolences - Haileybury, Ontario | Buffam Leveille Funeral Home Ltd. The Memorial Candle Program has been designed to help offset the costs associated with the hosting this Tribute Website in perpetuity. Through the lighting of a memorial candle, your thoughtful gesture will be recorded in the Book of Memories and the proceeds will go directly towards helping ensure that the family and friends of James "Jim" McCarthy can continue to memorialize, re-visit, interact with each other and enhance this tribute for future generations. Condolence: My feelings run deep over your loss. Angel and I send our deepest sympathies over the loss of your dearest ONE your Jimmy. We are so sorry for your loss. Jim was a true gentleman. Our thoughts and prayers are with you during this difficult time. May he Rest In Peace. We are so sorry to hear about Jim’s passing. Our thoughts and prayers are with you all. My deepest sympathies on you loss. Condolence: Myra and family, so sorry to hear of Jim's passing. Condolence: Myra and family, our sincere condolences in the passing of Jim. Our thoughts and prayers are with you at this sad time. Condolence: Dear Myra and family.....sending condolences and prayers. Jim will be greatly missed - so difficult to find the right words but know that he is never gone because he is forever in your hearts and in your many memories!